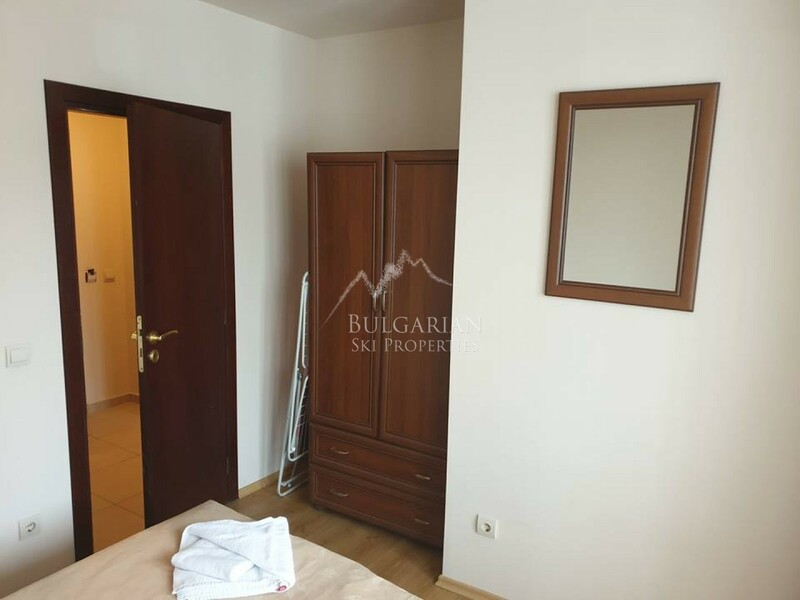 380 € Price per sq.m. 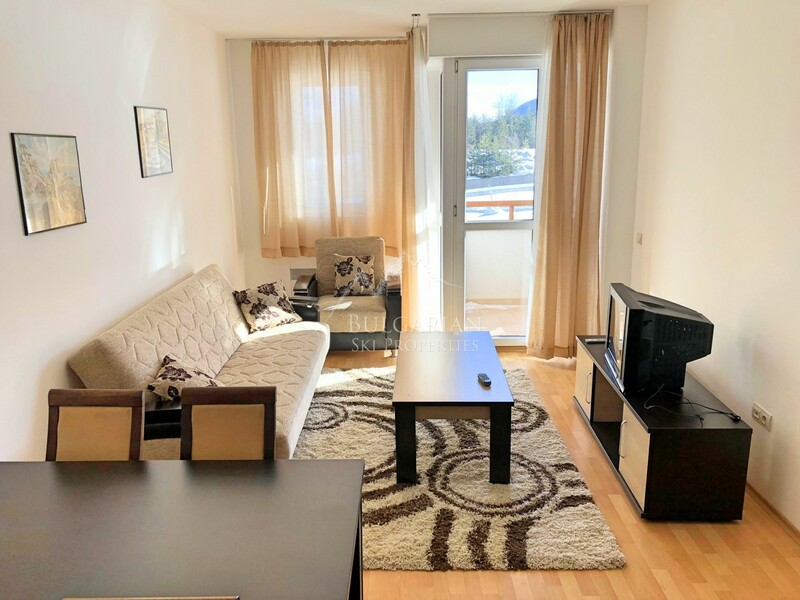 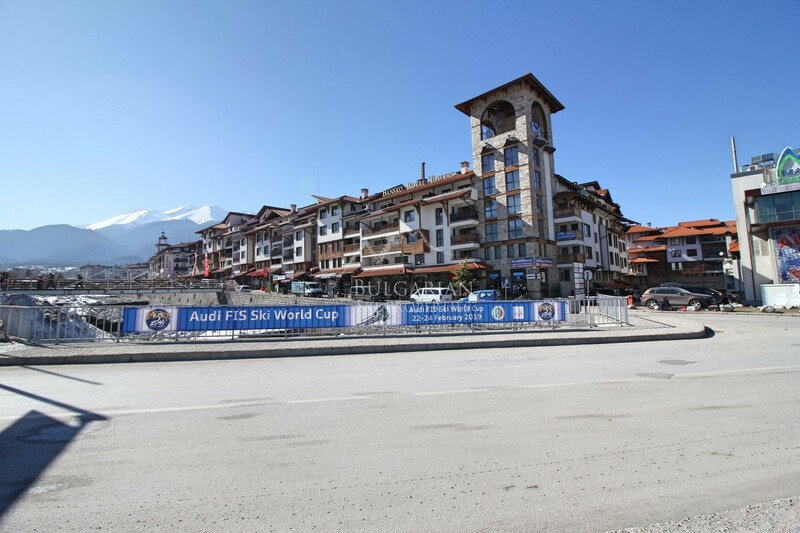 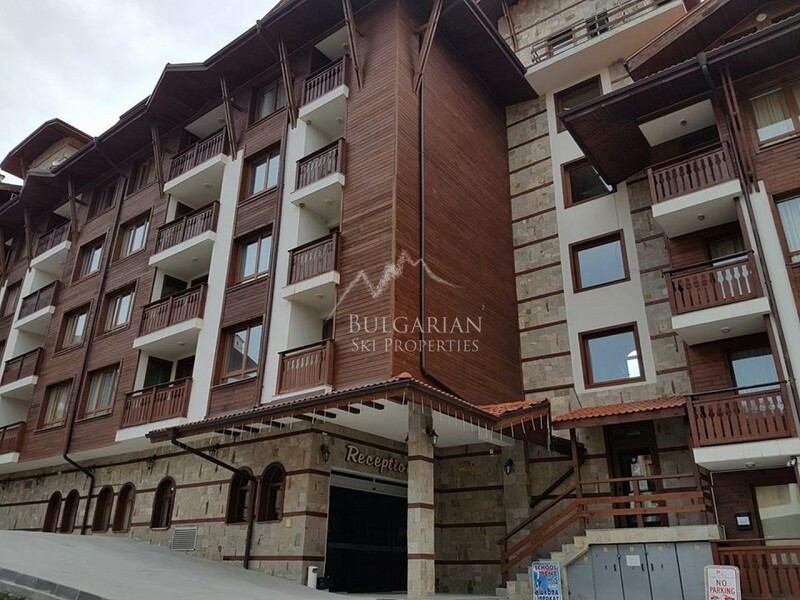 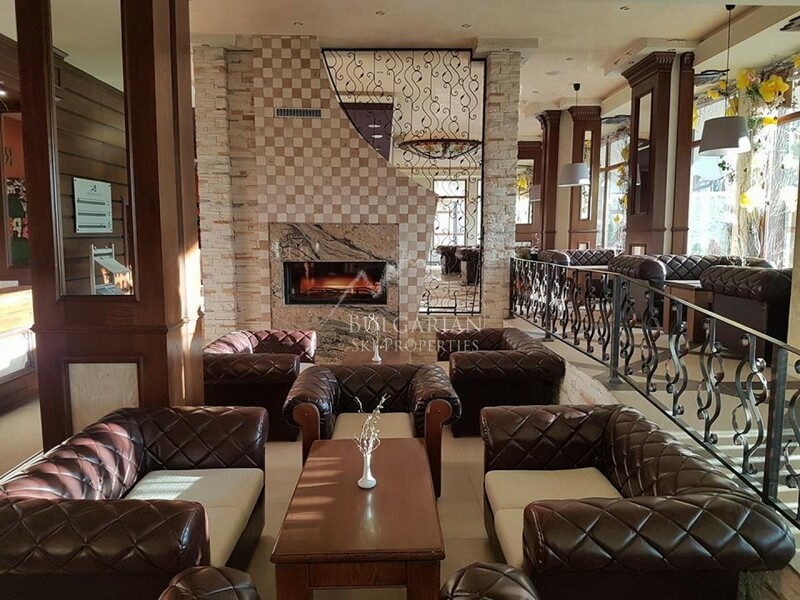 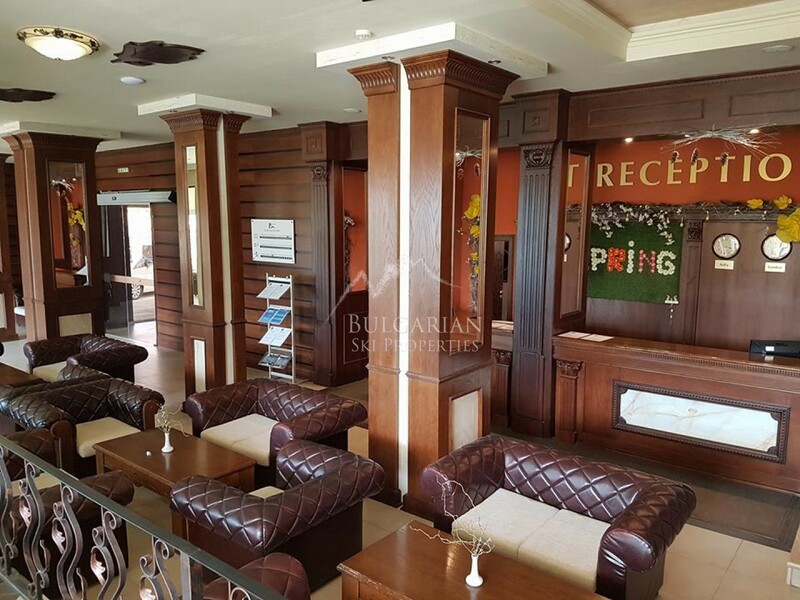 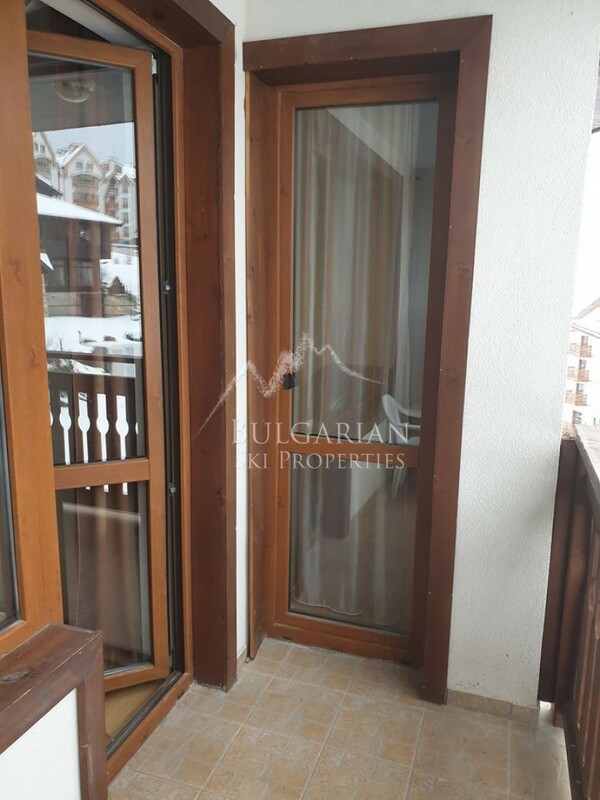 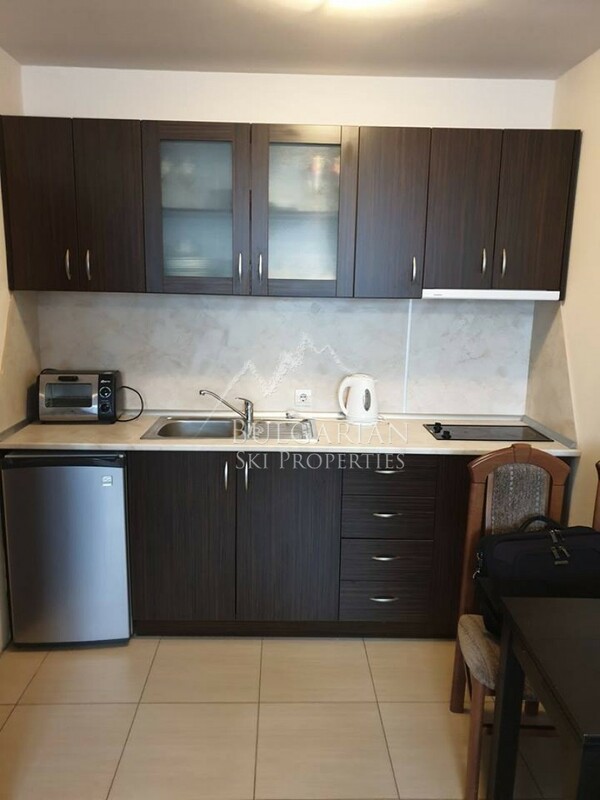 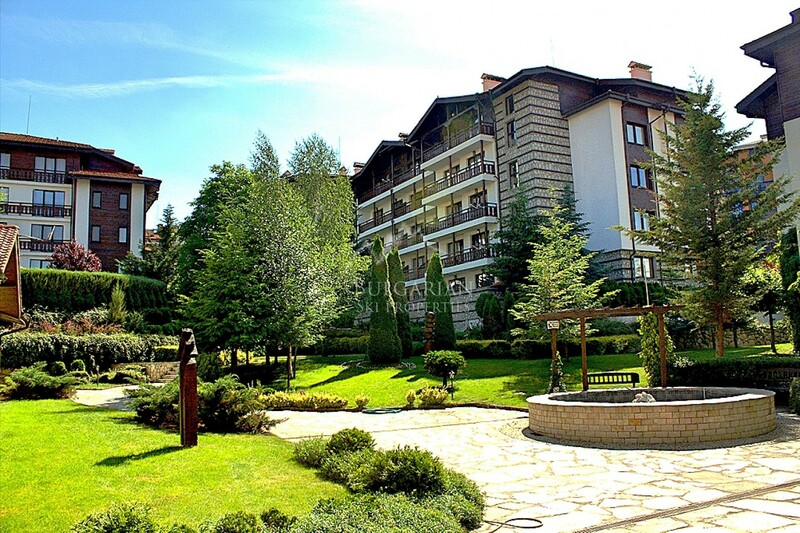 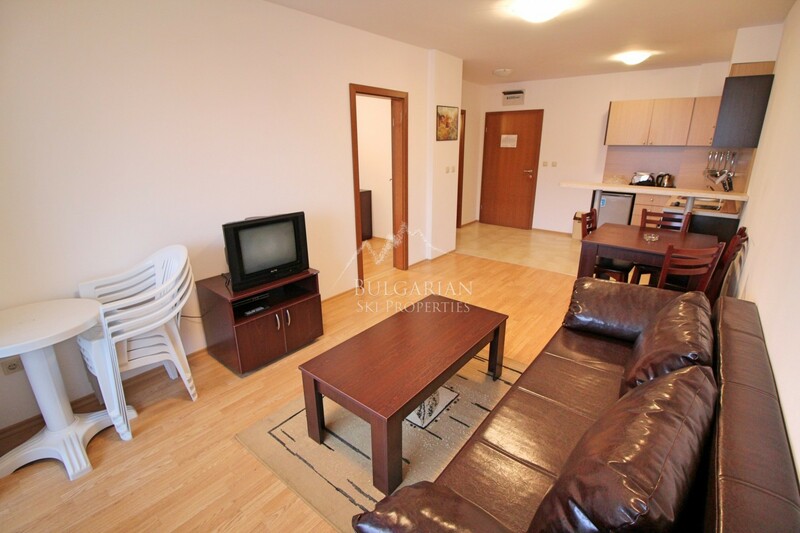 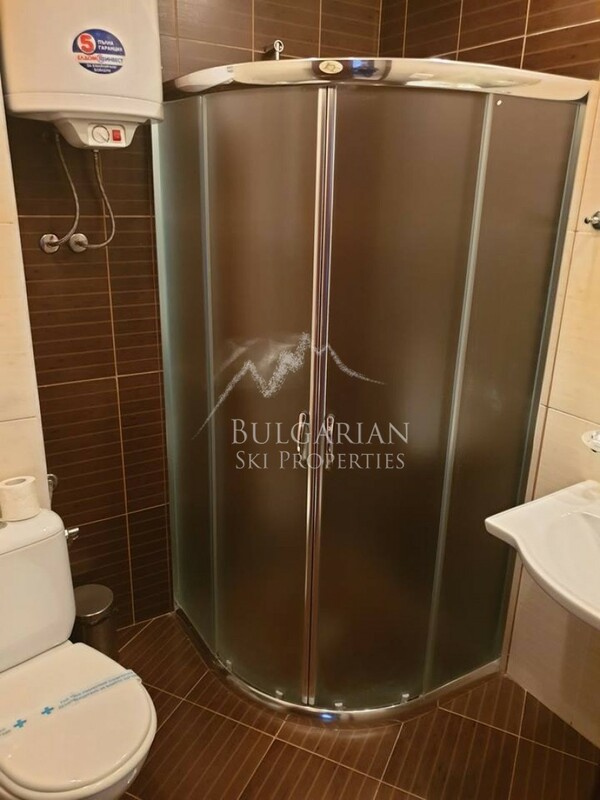 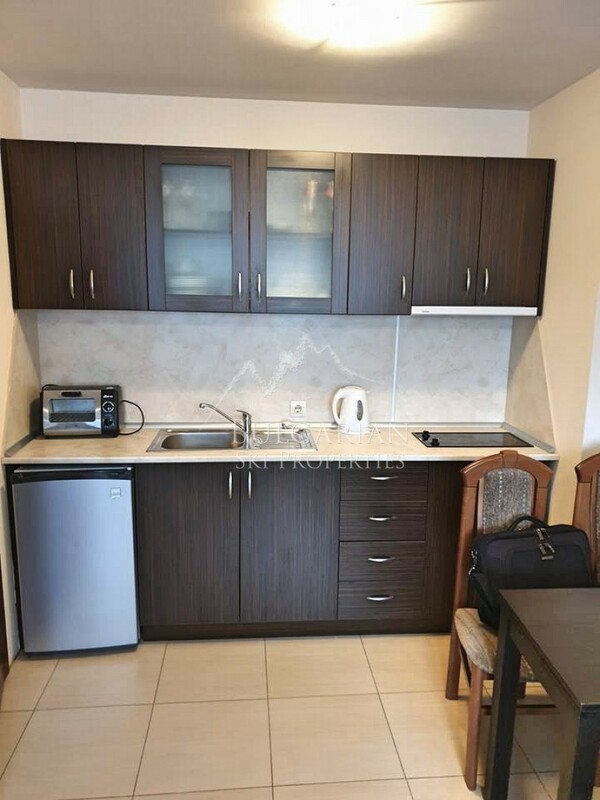 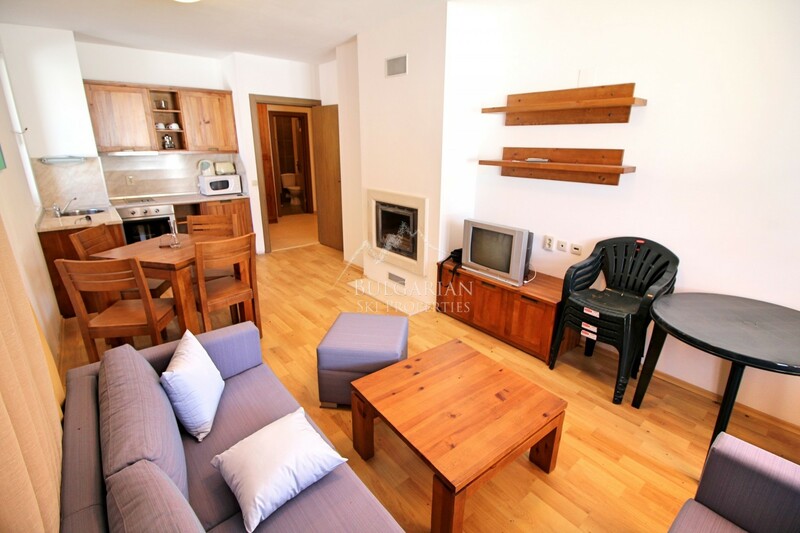 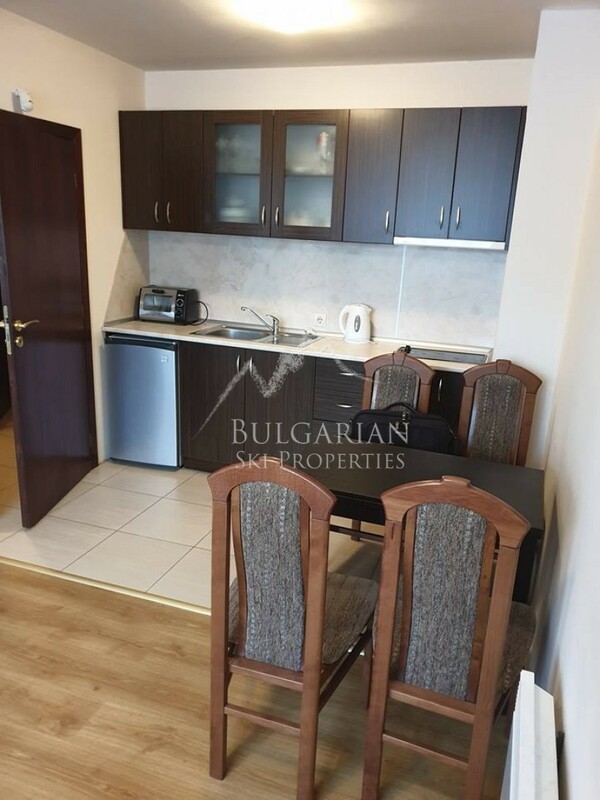 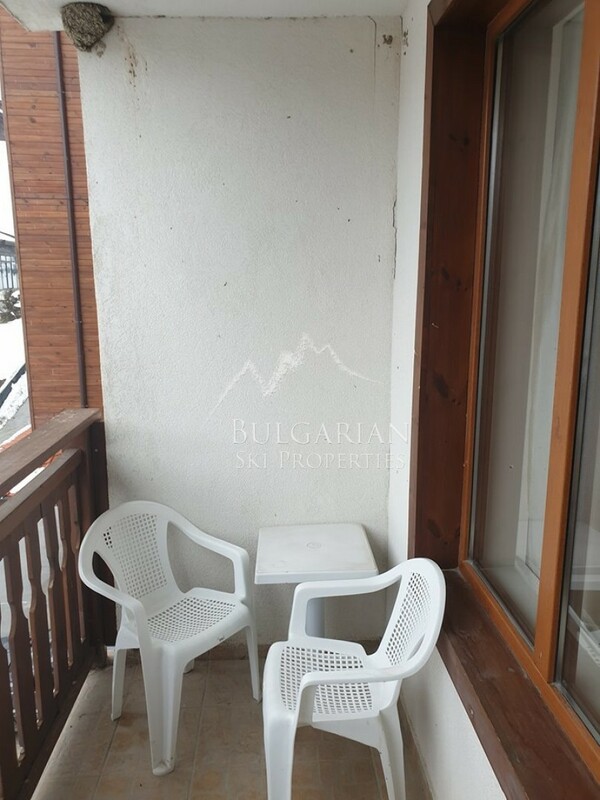 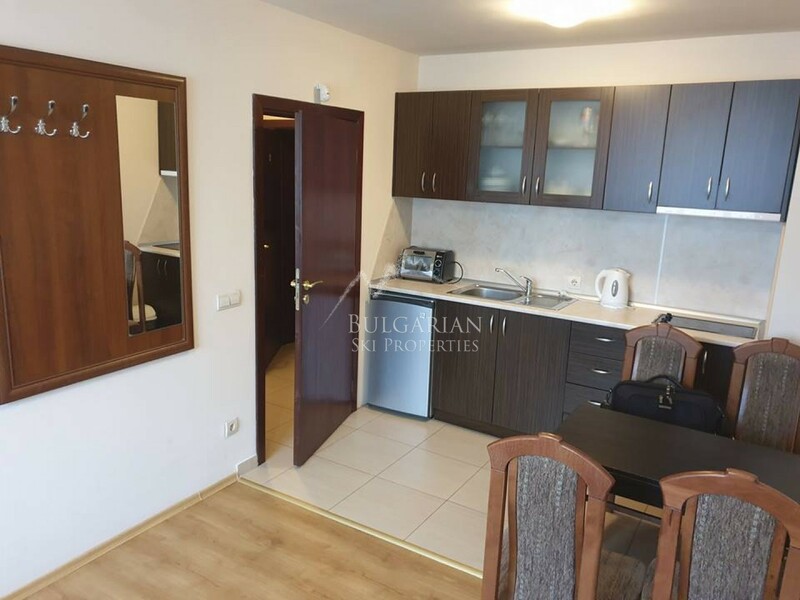 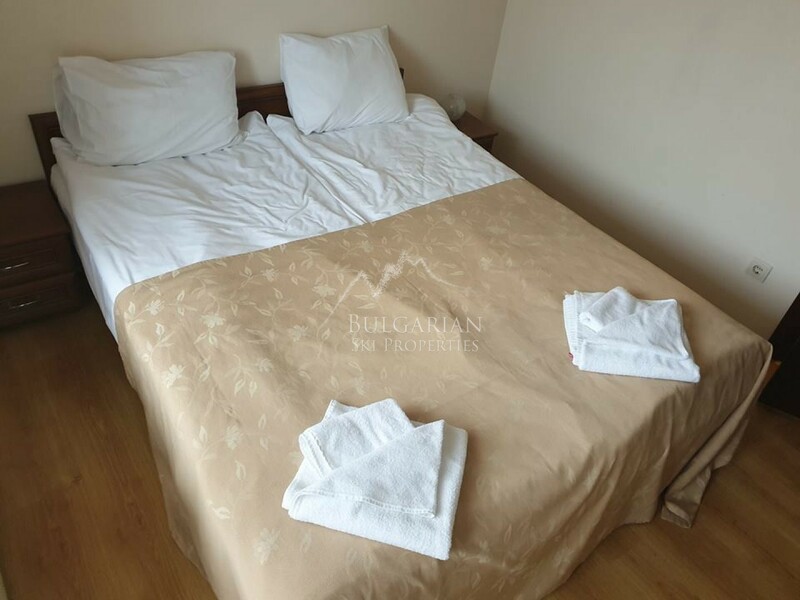 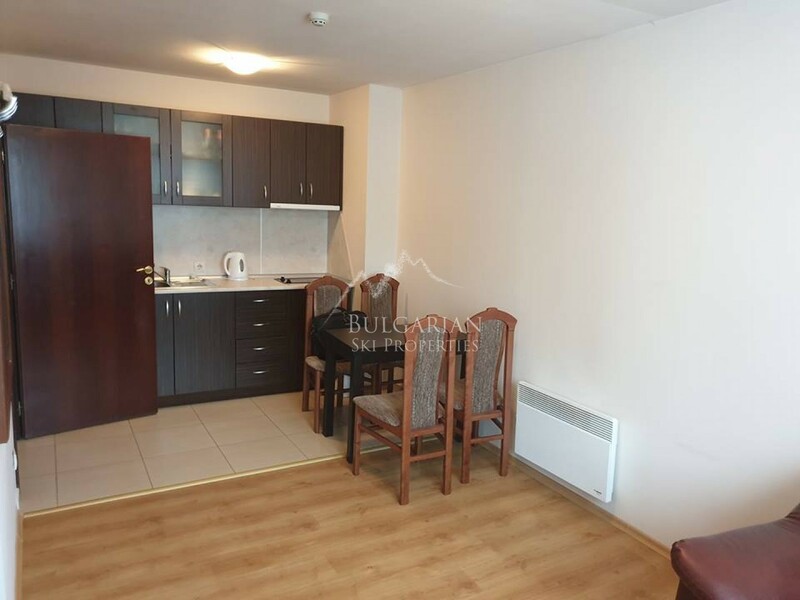 We are delighted to offer this fully furnished one-bedroom apartment for sale in Panorama Resort in Bansko. 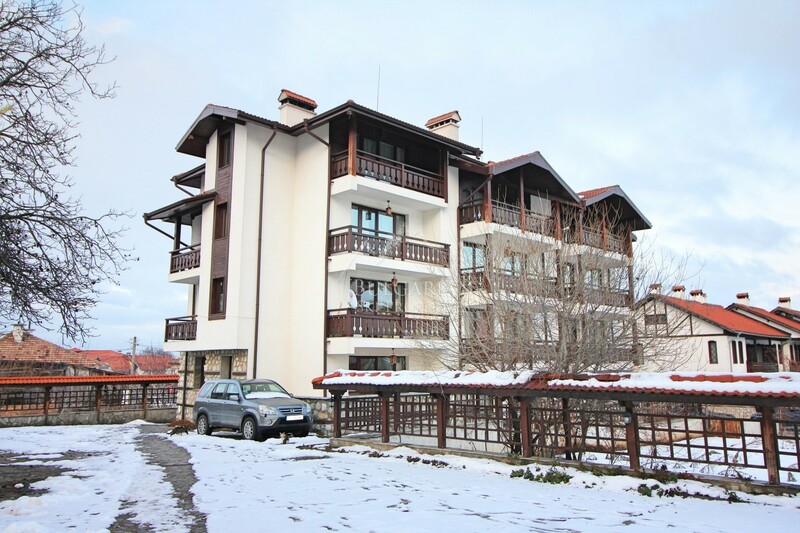 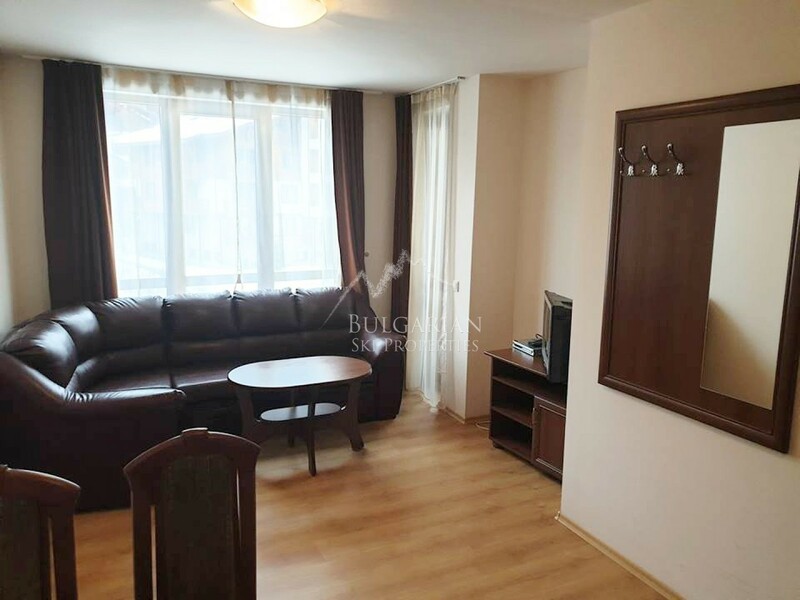 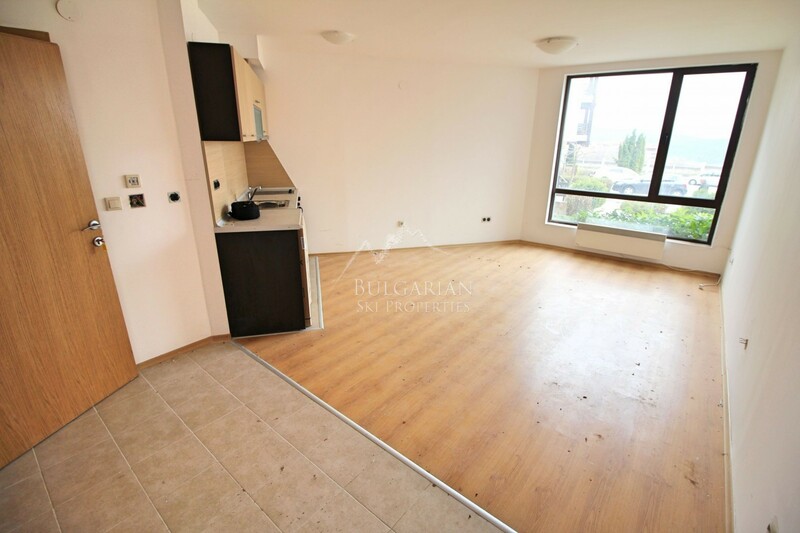 The property is placed on the third floor with a total area of 54 sq.m. 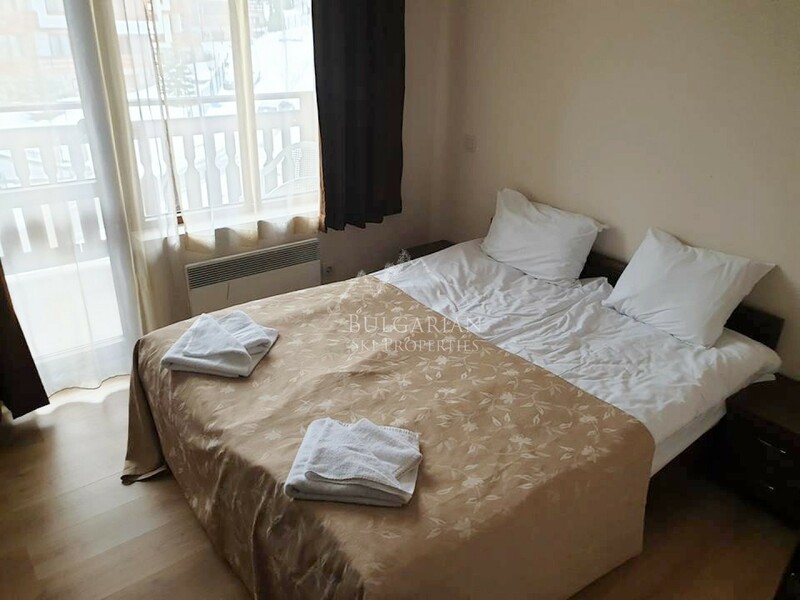 Electrical heating via radiators. 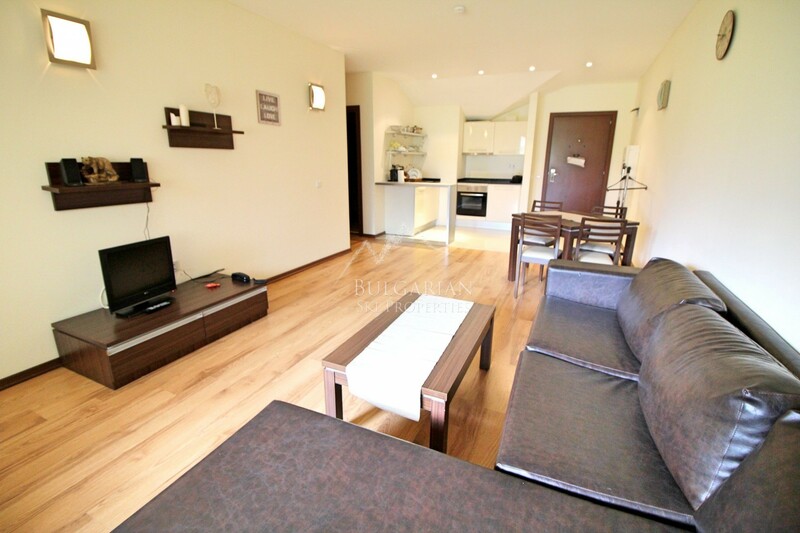 Layout: entrance floor, living room with kitchenette, bedroom, bathroom with shower and toilet and a balcony. 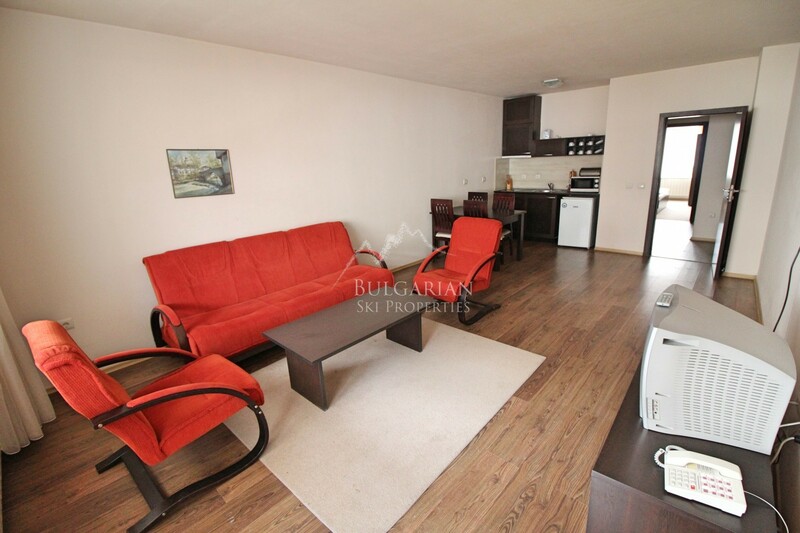 The property is sold with all the furnishings and equipment seen on the photos! 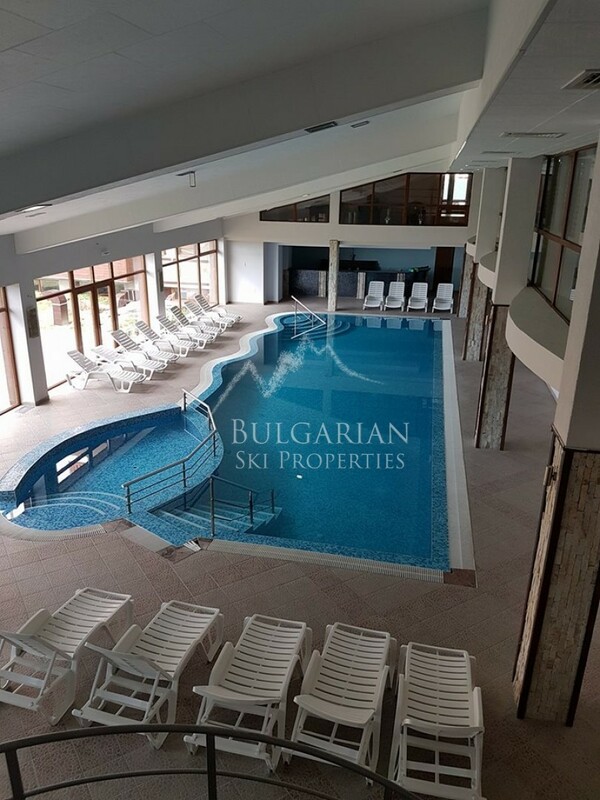 Panorama Resort & SPA is designed complex, which is located in the Ivan Rilski 750 m from the lift .Most of the apartments have beautiful panoramic views of the city and part of it overlooking a fragrant pine forest. 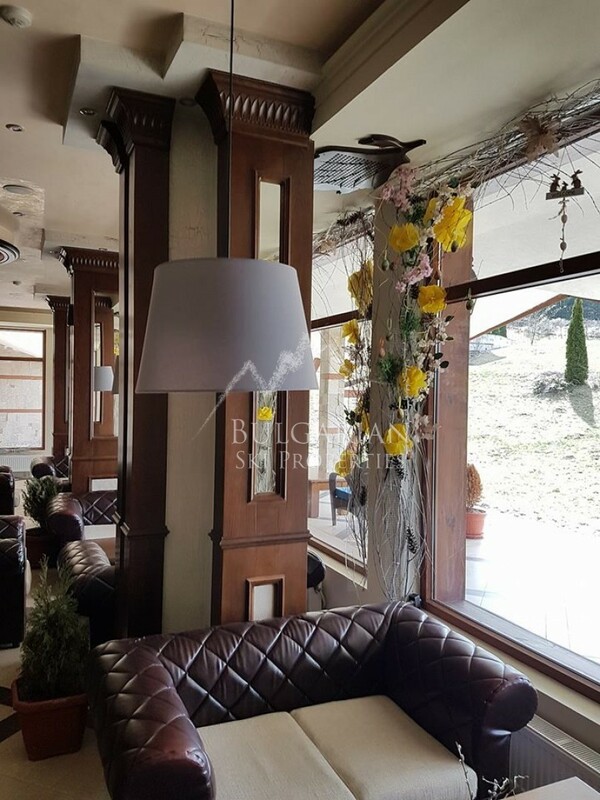 For the full comfort of its guests, Panorama Resort has a restaurant with panoramic views, a lobby bar with outdoor terrace, conference room for 70 people, a spacious Spa of 2,000 m2.